Over 200 senior Central government officers have been tasked with monitoring district-level implementation of Goods and Service Tax with a focus on resolving difficulties faced by consumers. The government has clubbed each district of the country in 166 clusters, aligning them with the administrative divisions of the central revenue department, a government notification issued on 4 July. Each of these clusters have been assigned to officers ranking joint secretary and above. The officers have been asked to monitor availability of essential commodities and retail price trends. "Specific instances of price rise have to be reported in real time to consumer affairs and revenue department," the notification said. A list of 201 officers is given in the notification who have been asked to monitor implementation of GST in the districts allotted to them with a focus on resolution of any difficulties being faced by the consumer. 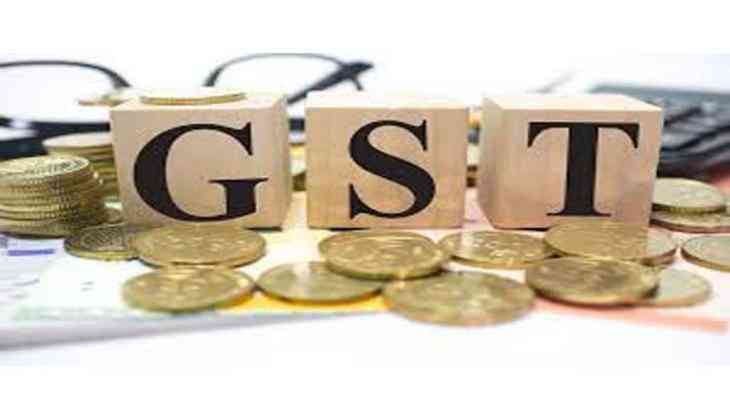 The officers presently posted in various departments of the Central government will monitor implementation of GST in the allocated districts which will include registration of traders, display of tax rates in shops, awareness camps and publicity, GSTN functioning, proper billing in shops etc. They have been asked to report sector-specific tax rate related issues to the revenue department. They will obtain feedback from consumer associations, individual consumers, business associations, district administration etc on a daily basis. The officers will activate and utilize channels of feedback such as call centers, web portals, video conferences, social media etc. They will monitor calibration of billing software by traders, with special focus on accounting and billing systems of the public sector undertakings.